Carlo Maria Paolella leads the Italian tax practice, where he advises clients on domestic and international tax issues relating to mergers and acquisitions, corporate reorganizations, cross-border transactions, transfer pricing, capital markets and collective investment vehicles, and tax controversy. He also regularly advises on the tax profiles of employee incentive plans, debt restructuring and financial instruments. 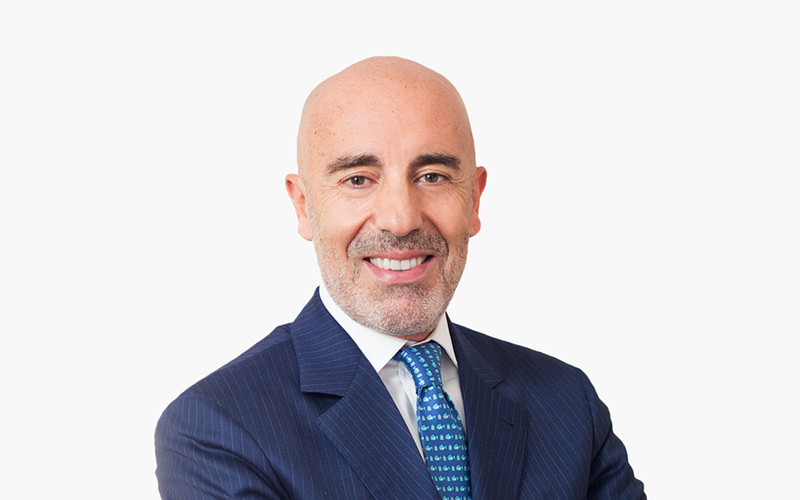 Carlo advises Italian and multinational companies on numerous tax law issues, providing opinions in both Italian and English.